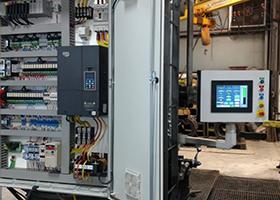 Jeff Payne, product manager for the drives & motors group at AutomationDirect, wrote an article for the January 2019 edition of Plant Services magazine titled Get schooled: AC motor basics. 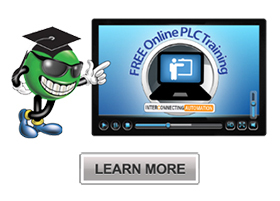 This AC motor and drive information will aid in selection and application. 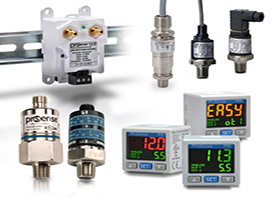 A variety of analog signals must be transmitted to a PLC for monitoring and control, with each processed to ensure correct operation. 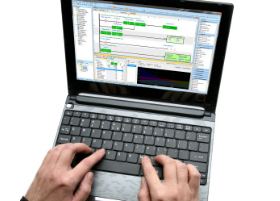 Winn Paulk, the Automation Controls Group Product Manager at AutomationDirect, wrote an article for the November 2018 issue of Processing magazine titled Configuring analog devices to integrate with PLCs. 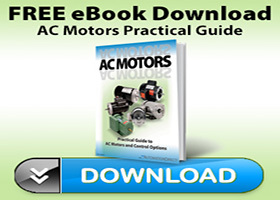 AutomationDirect’s Practical Guide to AC Motors and Control Options is now available with detailed info on these ubiquitous motors and the numerous methods used to control them. The basics of AC motors and how to replace or repair them are covered along with the most common application types. You Could Win a FREE Product! Be one of the 25 winners to receive a FREE product! The contest will run from January 31st, 2019 through February 15th, 2019. 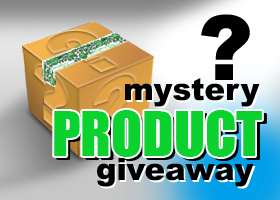 Use the link provided to enter your information and your name will be automatically included in the random drawing to win a free mystery product.*U.S. addresses only. Enter now for a chance to win a FREE product!